Lock the gates. Bar the doors. Bolt the latch. Close up shop. You don’t have to go home. But you can’t stay here. Much that once was is now gone. 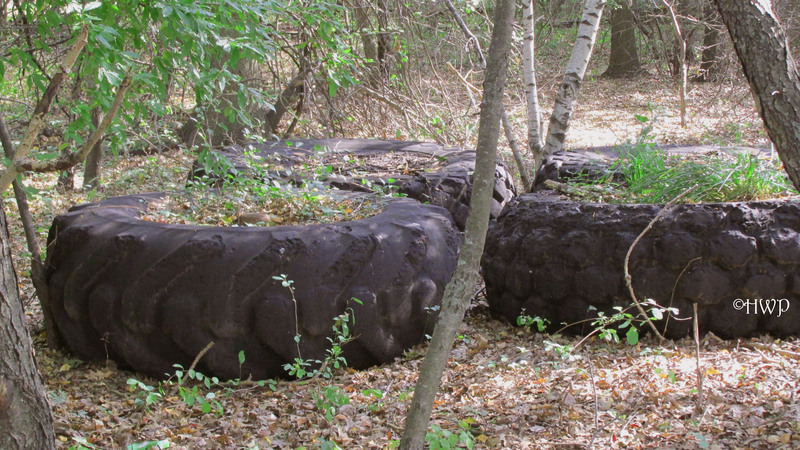 We have certain traditions here at Abandoned Wonders. We like to look up places on Google Maps before visiting them, so we can figure out precisely where to go. We like to eat at Ruby Tuesday’s after exploring a cool place, just for the salad bar and Mr. Pibb. And we visit certain places once a year because they are just so damn cool. Seaside Sanatorium is one of those places. 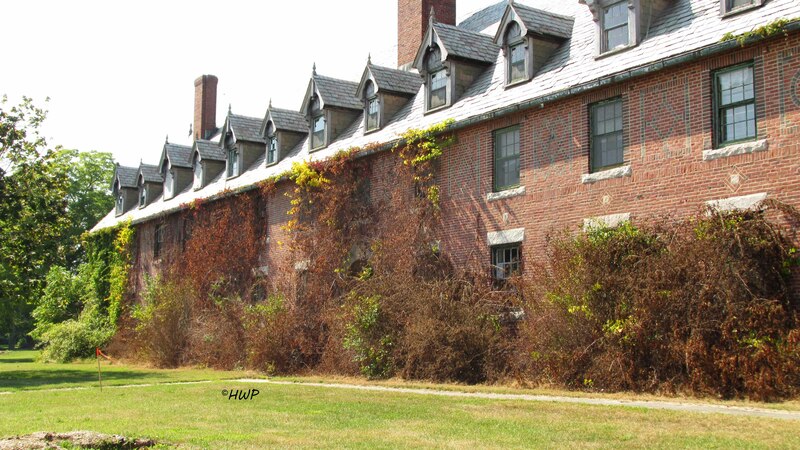 Sitting smack dab on the beautiful shores of Long Island Sound, Seaside Sanatorium really is one of the most picturesque abandoned places in all of New England. But this year, things have taken a turn for the worse. We are sad to say that this once abandoned wonder will never be the same. The main buildings on the grounds were designed by the world renowned architect Cass Gilbert in the early twentieth century. He was the same man responsible for masterminding the famous US Supreme Court building in Washington DC and New Haven’s Union Station. The facility was opened during the early 1930’s, seeing a long and colorful history that lasted until 1996. Over the years it has served as a children’s hospital, a treatment center for the elderly, and a facility for the intellectually disabled. Its beautiful setting along the shores of the Atlantic Ocean were said to provide a very peaceful atmosphere for its residents. 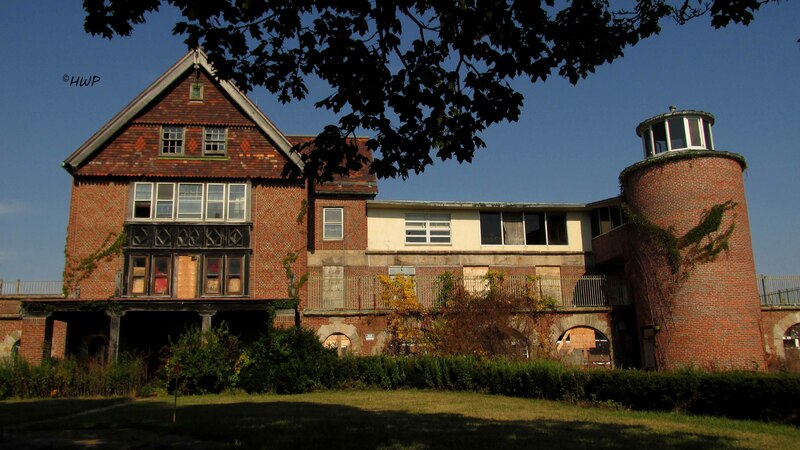 Sadly though, the facility was allegedly home to several incidents of violent treatment of patients in the early 1990’s which would ultimately cause the demise of Seaside. 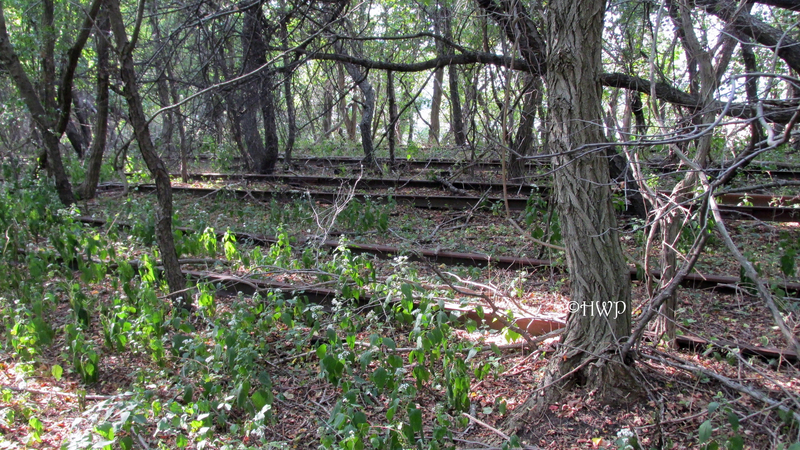 It now sits abandoned, though it can be legally walked as a recreation area. Like I said before, this was our fourth visit to the grounds in the last four years. Earlier this year, we published a video about Seaside using footage that we acquired last summer. Several of our readers were quick to point out that there are now chain link fences surrounding all of the main hospital buildings. Naturally, we had to go investigate. In the waning days of the summer 2016, we returned to visit our old friend. I can honestly say that things have changed. A lot. Indeed there are fences everywhere. The beast of the abandoned hospital has been caged, as has the old nurse’s building. Most heartbreaking of all, the old playground has been removed. Seeing this amazing and hauntingly beautiful old building now locked up was a sad sight indeed. It is not the thought of not being able to get inside anymore that makes it tragic. Its more that the fences mark what more than likely is the beginning of the end for Seaside Sanatorium. Much like our previous visit, there were plenty of beach goers frequenting the grounds. And just like last year, none of them even seem to notice the giant abandoned hospital sitting right in front of them. Plenty of these people gave us weird looks as they watched us take pictures. One other young photographer was there though, which was a nice site to see. Even though she kept getting into our shots. One family even seemed to be camping out on the beach. Something that is interesting though is that state security guards have returned to the grounds. 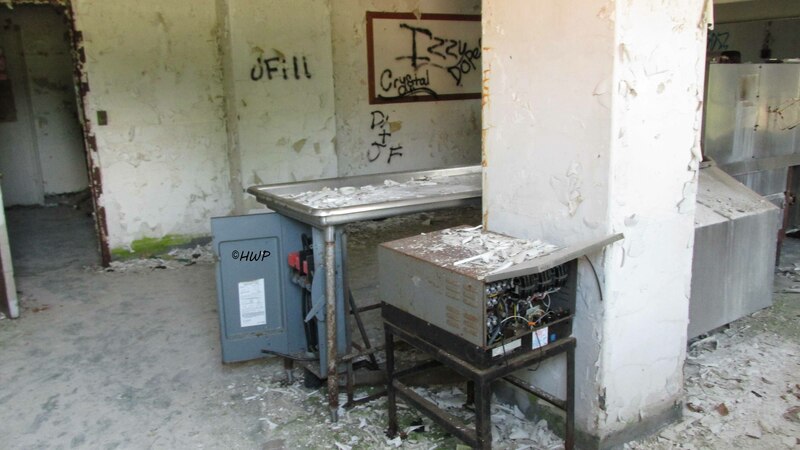 On our previous two visits, we couldn’t take one step without being followed by a security guard, though they were all very courteous and more than happy to talk about the abandoned hospital. Last year we were there for a whole day, and didn’t see a single one. But today, a very nice guard kept watch over the grounds and all of the beach people. And the work on the hospital is clearly far from over. Plenty of construction equipment and tools lie in the fenced off sections of the grounds. 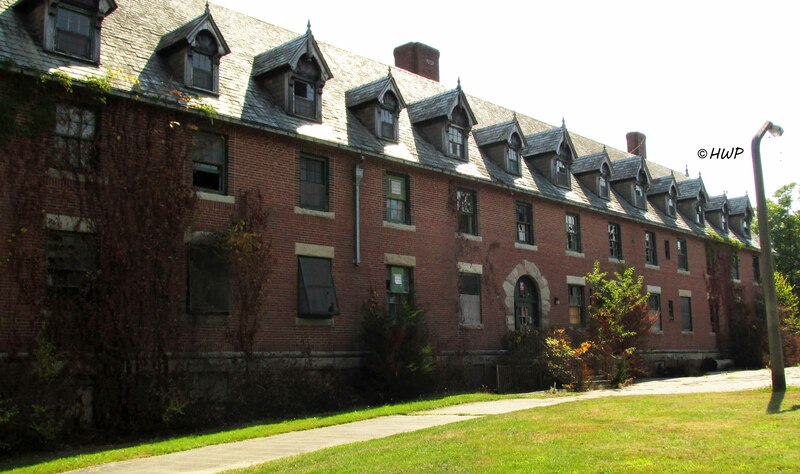 The grounds have been officially commissioned as a State Park, and the old hospital buildings have also been named to the National Register of Historic Places. It is both rewarding and depressing to see the grounds in their current state. While the protective fences keep bad people out, it is also sad to see this former hospital trapped behind bars. State workers have been working to make the grounds safer to visitors, and allegedly considering several different options of what to do with the grounds. It is an ongoing process, but fortunately is one that seems to make progress. 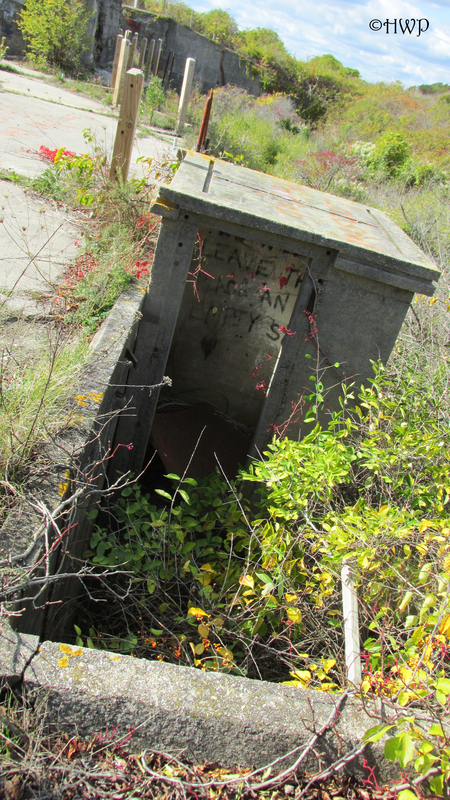 But until its final judgement day, the grounds of Seaside Sanatorium now sit under lock and key. Even the fabled ospreay seemed to have moved off. Over the last two years we’ve seen a flourishing family of them taking up residence in the chimney of the nurse’s building. But today, there was only one. She cawed in loneliness to the great blue ocean before her. Maybe the rest of her family is still out there. Or maybe those days are long gone. A relic from the old world sits alone on the picturesque shores of New England’s Long Island Sound. 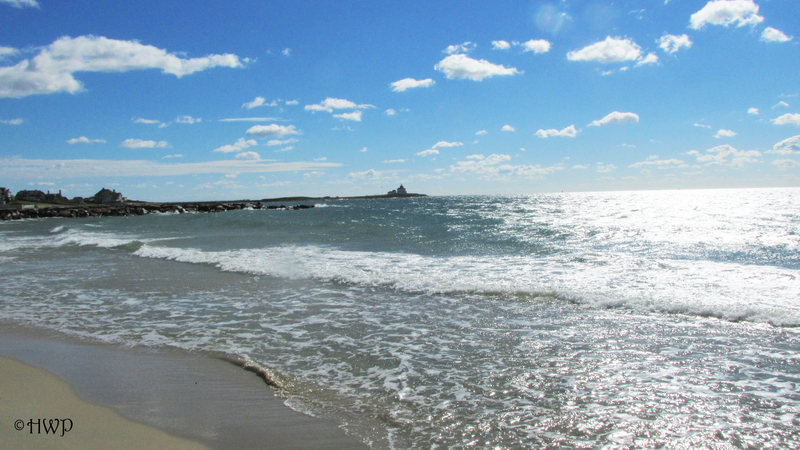 The steady waves of the ocean lap up against the sandy shores, but she doesn’t move a muscle. Armies of birds of all shapes and sizes roost amongst her crumbling rafters, but she doesn’t seem to mind. Small crowds of beachgoers flock by to enjoy their holidays, but they pay this beautiful disaster no attention. This is Seaside Sanatorium, and though she doesn’t look it, she was once considered one of the finest hospitals in the state. But that time has passed. We visit this abandoned facility every year, and each year this once shining star seems a little less bright. 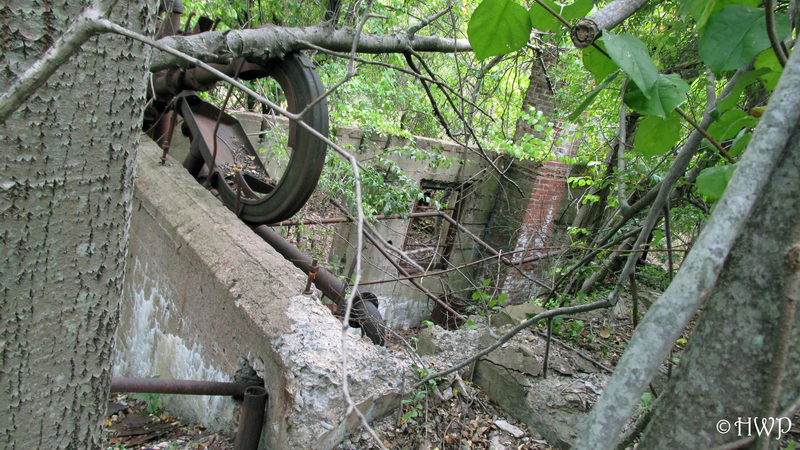 It is sad to say that the State of Connecticut has apparently ceased its protection of this old facility, leaving it ripe for rampant and senseless destruction from local vandals. While the Main Hospital is the main attraction, its supporting act is the Nurse’s Building. Though it is not as ornate or extravagant as the Main Hospital, the Nurse’s Building is just as hauntingly beautiful. Windows have been boarded up. Wild vines coat the outer walls. The stairs from the old fire escape have been removed. 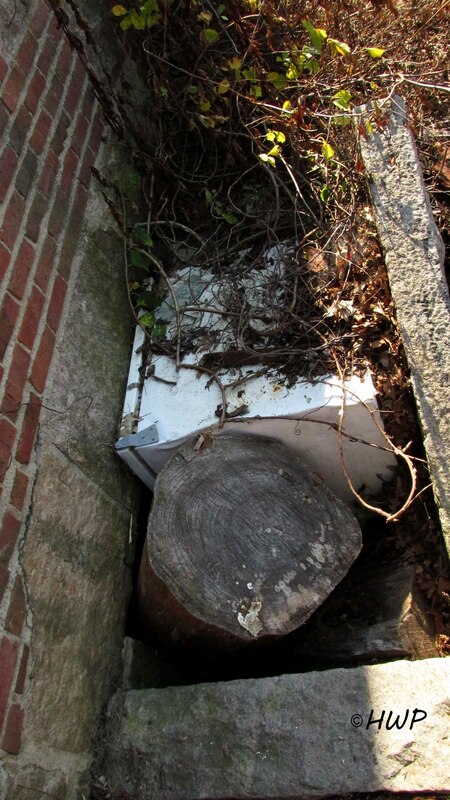 A doorway that had been busted open by vandals has been crudely barricaded with mounds of dirt and tree branches. 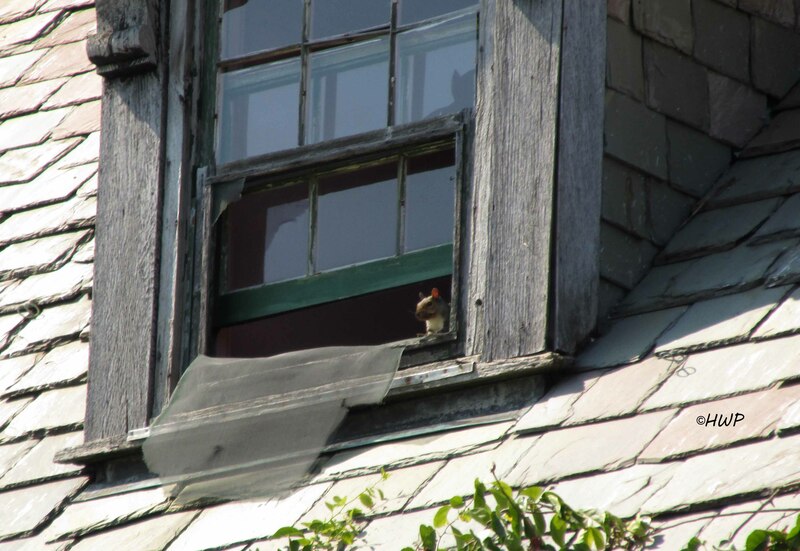 A small squirrel keeps watch from the upper rafters. 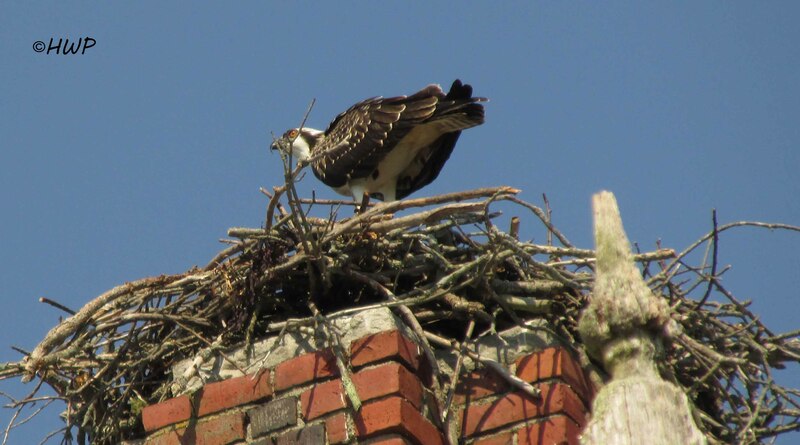 But most noticeable of all, a family of Osprey has taken up residence on the buildings chimney. Perennial occupants, these massive birds of prey hold a strong presence over the entire grounds. Small birds hide when they fly by. The fearsome screeches of their feasting young echoes from their nest. And the massive adults keep close watch on anyone who passes by what has become their empire. Of all the abandoned hospitals we have visited in our time, the main hospital of Seaside is the most breathtaking. 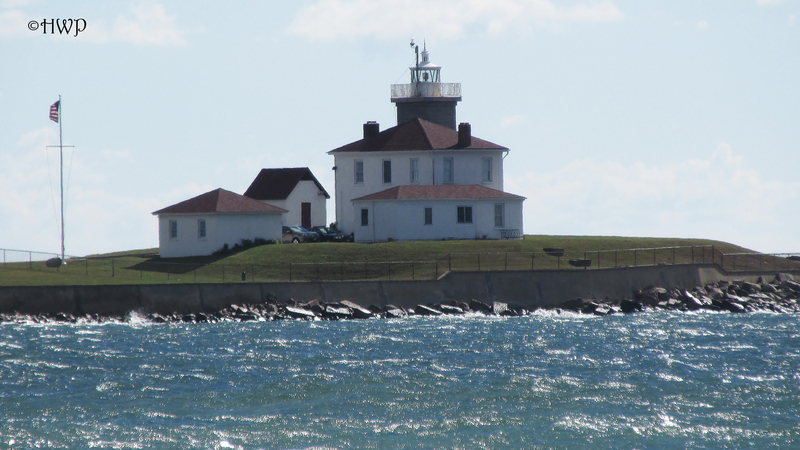 Two broken lighthouses stand at its corners. A towering spire forms the center of the facility. Five brink floors stand tall before the Atlantic Ocean. The old ruins of the building’s parking lot lie in the back. The pavement still cracked with age. What is left of a playground stands at the front, defiantly facing the sea. 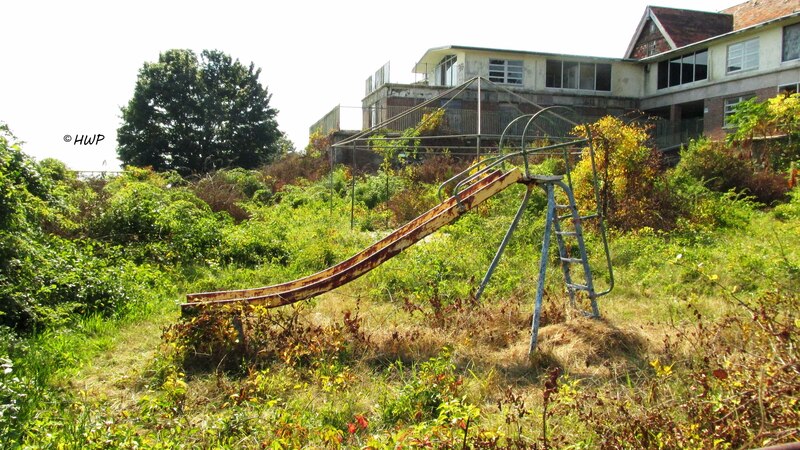 An old slide slowly rusts into oblivion. 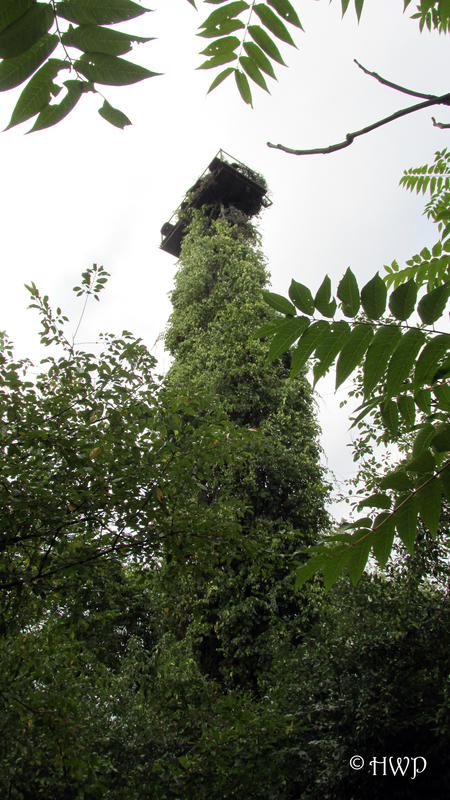 A child’s merry go-round has become overrun with wild vines. Windows have been shattered. Walls have been defiled with graffiti. Inside, the shocking white paint hangs from the walls like sleeping albino bats. 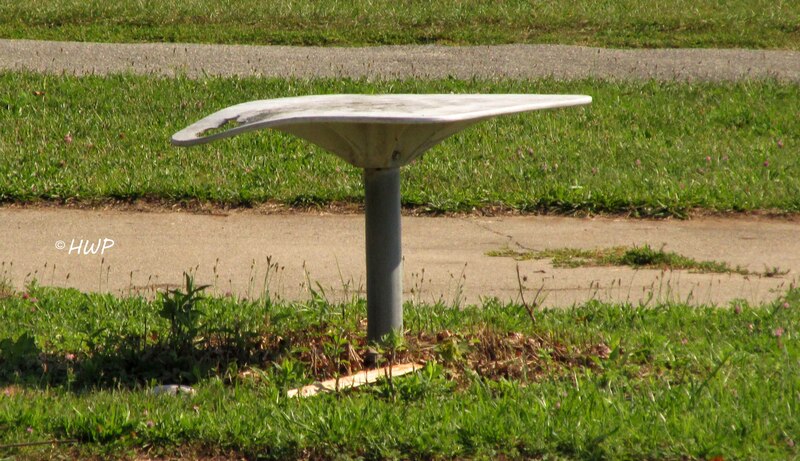 A few old pieces of furniture stands guard over any trespassers. And an earie silence fills the halls that were once full of patients and doctors alike. It is both comforting and terrifying. The grounds still have an echo of their old past. A few dead power lines hang from rotting poles. A ghostly chessboard slowly disappears into the wild grass. 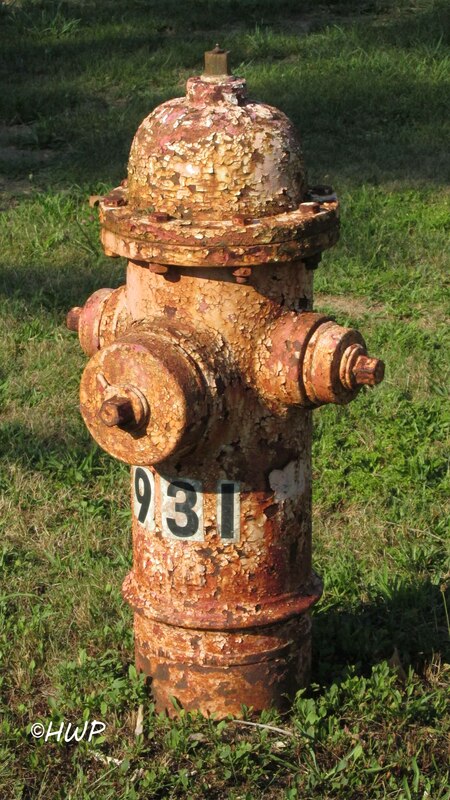 A rusted fire hydrant still keeps watch over the facility. 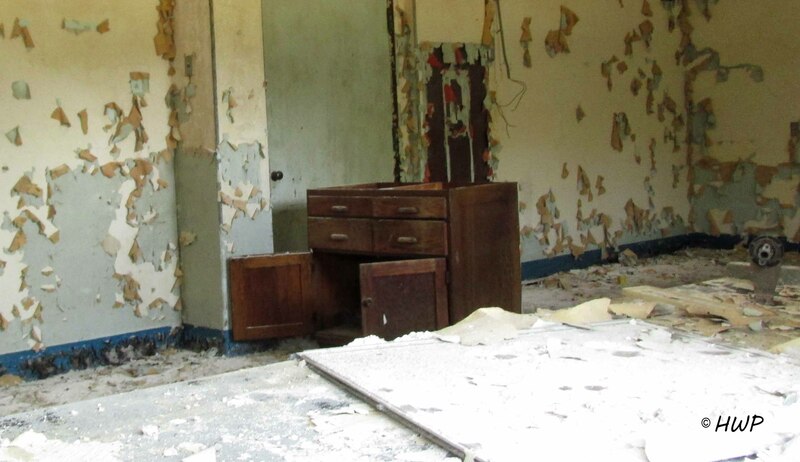 On our last visit, a round the clock security force was in place around the abandoned buildings. Today, there was no security to be found. And according to the locals, they’ve been gone for some time. The grounds have noticeably suffered since our last visit. When the cat’s away, the mice will play. And what terrible games they have been up to inside this poor facility. 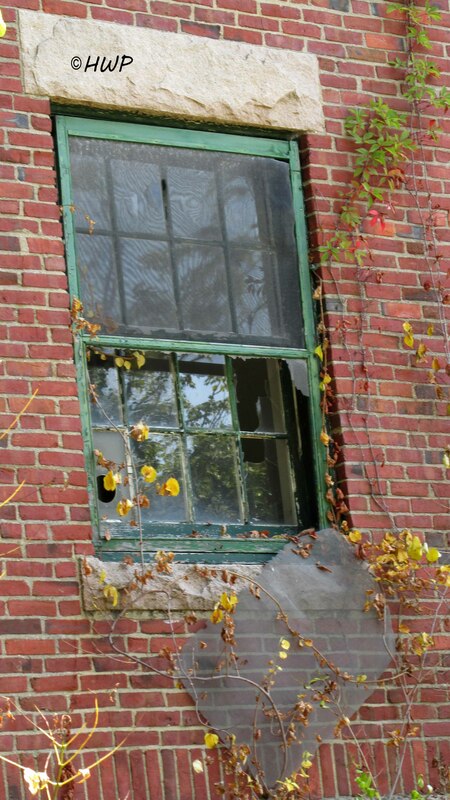 We encountered several destructive vandals on our trip, and had to frighten them out of the building on our own. These are the people that give what we do a bad name, and these are the people that cause the steady destruction of abandoned wonders like Seaside Sanatorium. She was once a proud and dignified medical facility. Now, she is nothing more than a crumbling kingdom.